With real estate prices in the UK starting to fall in line with predictions that analysts have been making for several months now, one group of buyers who are likely to profit from cheaper prices are the Chinese. 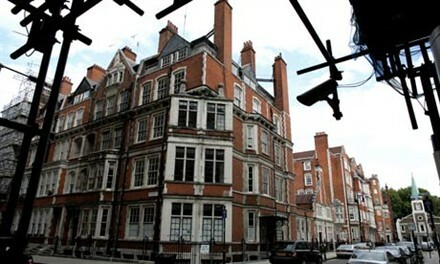 Wealthy Chinese buyers have always sought properties in London, particularly near universities for their offspring to use when studying in the city, but in recent months more have been buying for investment purposes as their native market sees sky high prices despite government cooling measures. Over the years leading London estate agent Winkworth has had a fairly steady stream of Chinese buyers. Clerkenwell is a particularly popular area as it is close to University College London and the London School of Economics. Weaker Sterling has added to the attractiveness of buying in the UK. ‘It effectively means a 30% price reduction for a Chinese buyer,' said Charles Peerless, director of the Clerkenwell and City Branch of Winkworth. He has found that roughly half are cash buyers and they are typically looking for two or three bedroom property with a good yield around the £500,000 mark. Although they may buy for their children to use while studying they tend to keep the property on for years afterwards if it can command a good rent. 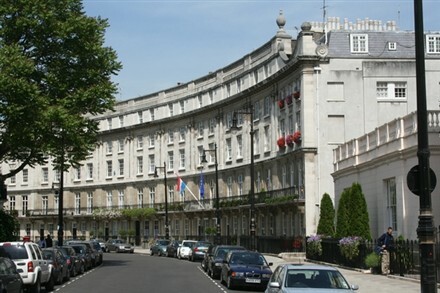 ‘Chinese buyers like the UK system, particularly the legal side. They feel safe with it. Many are looking to build property portfolios, especially if the rental yields look good at around 4 to 5%,' he explained. Many Chinese buyers find out about prospective property at real estate fairs. In recent times there has been an explosion of such fairs targeting Asian buyers. But they are also starting to be pro-active and using buying agents. ‘Buyers from south east Asia have been reluctant to instruct buying agents but there is not a tangible sea changes,' said Guy Meacock of Prime Purchase in London. ‘As with Russians, who until the last few years did not appreciate the benefit of paying someone upfront to find them a property, Chinese buyers are now starting to see the value that a buying agent can add in terms of providing market insight and intelligence,' he added. 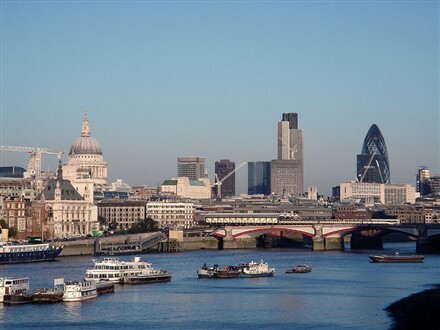 As well as areas like Clerkenwell, affluent Chinese buyers are active in buying new properties in and around London's formerwharves and docks. They apparently like buying near water. According to Knight Frank over 30% of buyers at its Canary Wharf offices in the last 12 months have been Chinese. They have been looking for two bedroom flats at up to £600,000. Mill Harbour near Canary Wharf has been particularly popular, as have areas near Stratford because of their proximity to the Olympic Games stadium. Savills has sold flats at NEO Bankside, a project near the Tate Modern art gallery and the River Thames, to Chinese buyers. 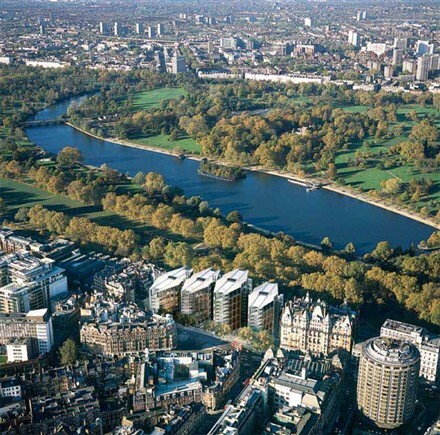 Chinese buyers are also looking beyond the centre of London. In the Home Counties, affluent areas around London like Surrey, Buckinghamshire and Kent, some 20% of clients looking for country homes are from Hong Kong and mainland China, according to Prime Purchase's Meacock.